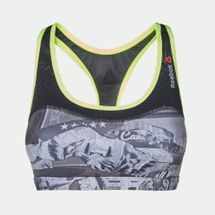 The Reebok One Series Running Bra offers excellent support and comfort during running and workout sessions. Featuring soft moulded cups for soft comfort, it has mesh slings and back to help keep you cool. SpeedWick moisture-wicking technology sweeps sweat away from the body to keep you dry. 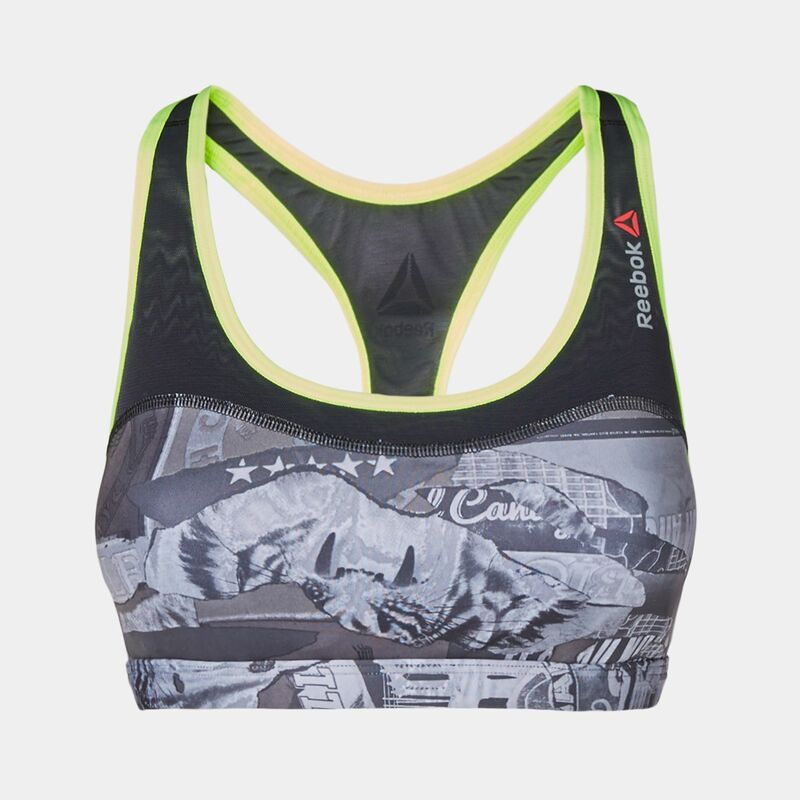 360° reflectivity makes this bra ideal for road running in low-light conditions.